At ESF Champagny en Vanoise you are invited to explore, learn and have fun in the idilic surroundings of the Paradiski region. Come and share our passion of the mountains and discover the vast range of winter sports, with our friendly team of qualified instructors. The website is open to bookings for the winter season 2018-2019. The ESF is the only ski school in Champagny and has over 40 qualified and professional instructors. With one of the Largest ski areas in the Alps ( Paradiski ) at your disposal, you will enjoy, progress and Improve technical your in all aspects of skiing, snowboarding or telemark. 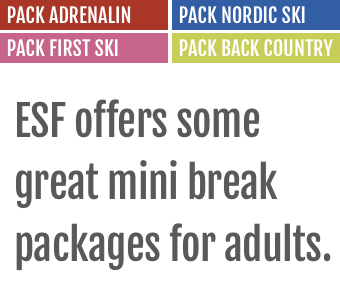 Whatever your discipline, Ability golden age, ESF at Champagny can offer a wide-range of winter sports activities. 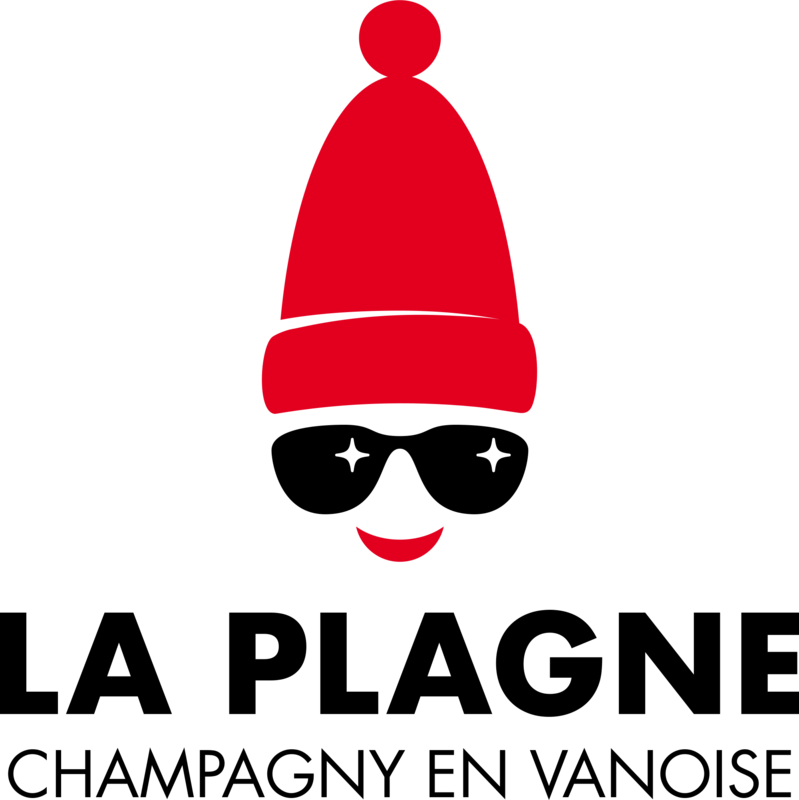 We look forward to welcoming and sharing our passion of skiing in Champagny and Paradiski with you.